The growing adoption of smartphones and tablets around the globe is creating an increasing need for enterprise users to communicate and interact with Zebra printers—especially Zebra mobile printers—using the latest mobile technology. 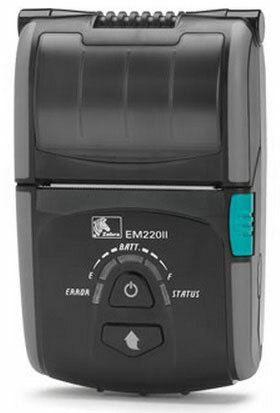 In response to this need, Zebra is announcing the next generation EM 220 mobile receipt printer—the EM220II. 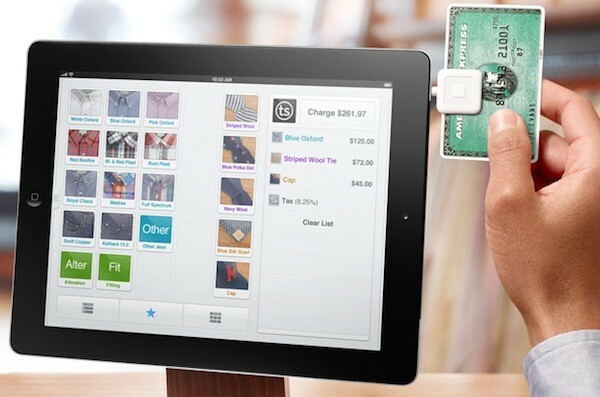 Square has become a leading provider in mobile payment from the convenience of your iPhone or iPad. What started as a simple payment processing app is now a full functioning mobile POS software with Square Register. The recent update to version 3.0 opens up a range a new features including support for barcode scanners that communicate via Bluetooth. 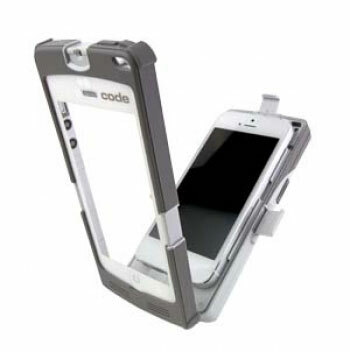 With the right scanner paired to your iOS device, you can quickly and accurately scan product codes into Square for an even better customer experience. 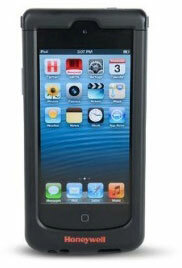 For assistance finding the right scanner for your mobile application, contact us at BarcodesInc. 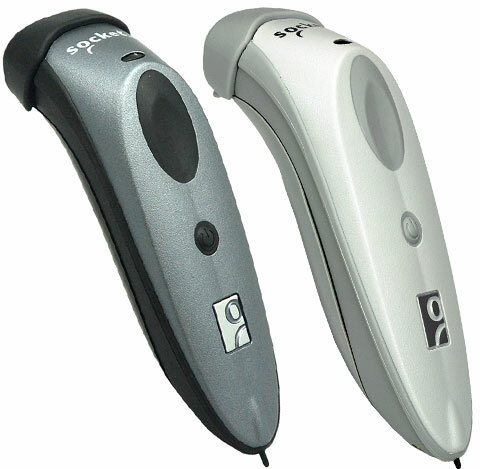 Socket Mobile has announced the upcoming availability of a spring color collection of the Socket Bluetooth Cordless Hand Scanner (CHS) 7Ci, a small and sleek wireless barcode scanner for the Apple iPad , iPad mini, iPhone and iPod touch. The vibrant new barcode scanners — available in red, yellow and blue — enable businesses to enhance corporate branding in retail point-of-sale (POS), field sales and service, and other customer facing applications. Chosen by global POS leaders and independent developers alike for their mobile POS solutions, the Socket CHS 7Ci is Socket Mobile’s most popular and lowest-cost barcode scanner. Besides enhancing retail branding, the new colors make the scanners easy to find in store aisles or other busy work environments, enable developers to bundle a cohesive hardware and software solution, and allow personalization of devices among users. 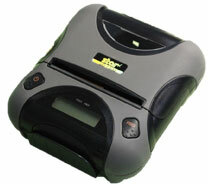 The scanners also support Android, BlackBerry and Windows devices.